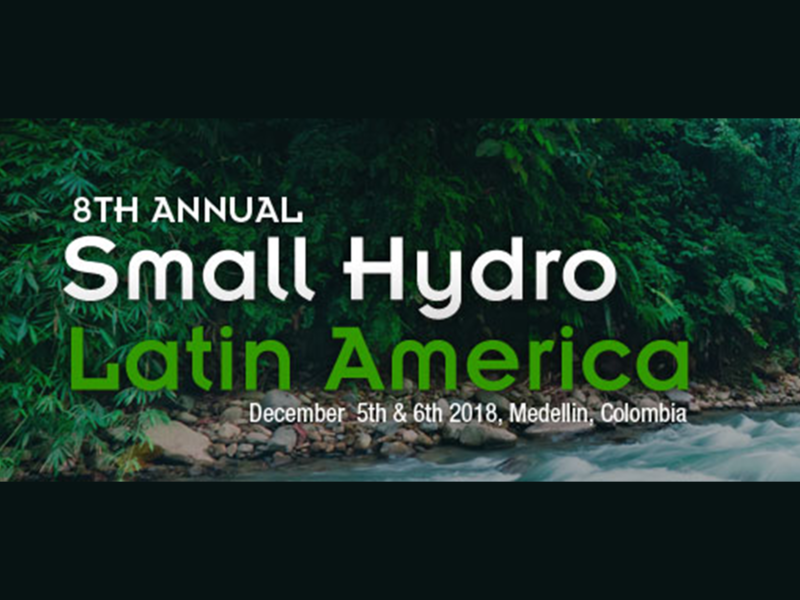 VAPTECH welcomes you to stand 38 at the Small Hydro Latin America 2018 exhibition in Medellin, between the 5th-6th of December! 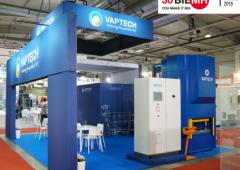 This exhibition is the largest in the region and is the most popular hydropower exhibition of Latin America. 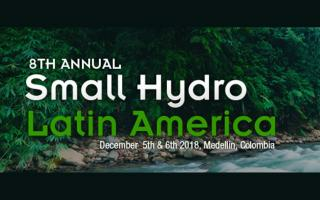 This will be the 8th anniversary of Small Hydro Latin America and it will be held in Medellin, “the city of eternal spring”. 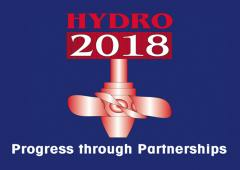 The exhibition is expected to host many companies from the region involved in the hydropower industry, including: Investors, developers, generator manufacturers, distributors, vendors of services and vendors of equipment. 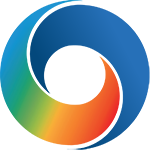 The internal conferences are also expected to cover topics regarding the local market in order to inform investors and manufacturers of the current market conditions.